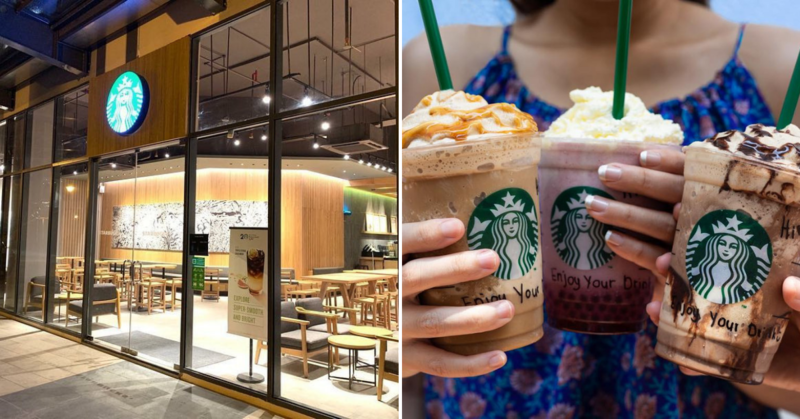 Home/Foodie Deals/Starbucks Is Having Grande-Size Promotion For Only RM12! Happy April Fool’s! When we were young, it was a day that we celebrate among our friends and family. Now, big brands are taking part by making really creative posts on Facebook. 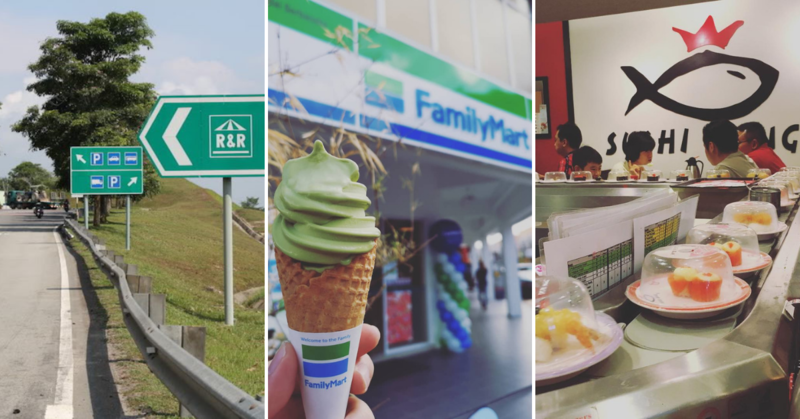 7-Eleven Malaysia made the funniest Facebook post today! The convenience store took the time out to prank us with the most out of this world donuts. 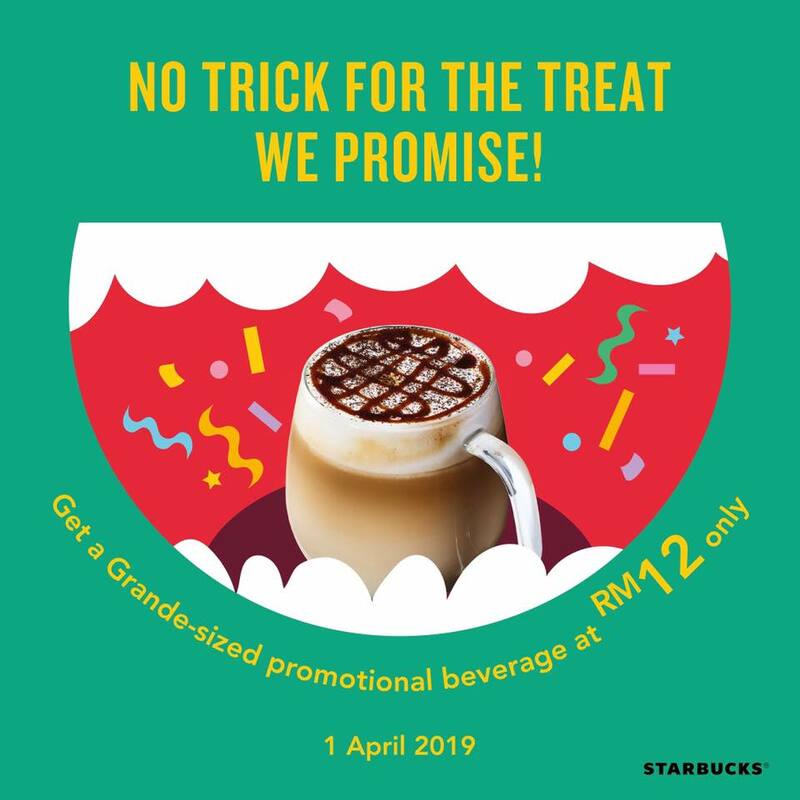 No worries, this post isn’t a joke ’cause Starbucks Is Having Grande-Size Promotion For Only RM12! On this super special day, Starbucks is going to treat us! Well, not really, ’cause we still have to pay for it. 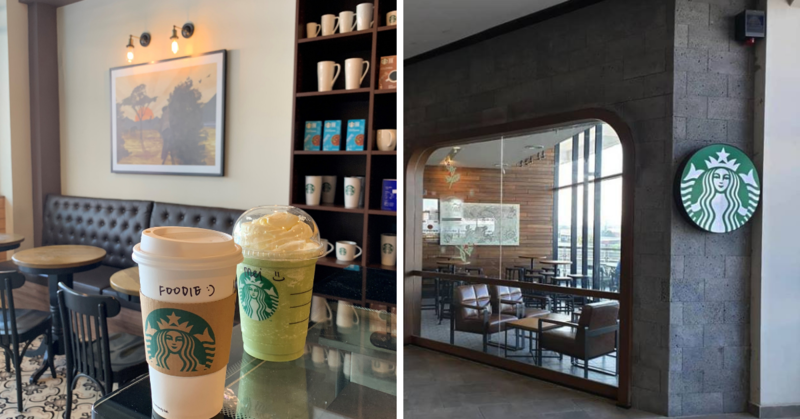 Starbucks has just recently announced that there will be a promotion their selected Grande-size handcrafted beverages for only RM 12. 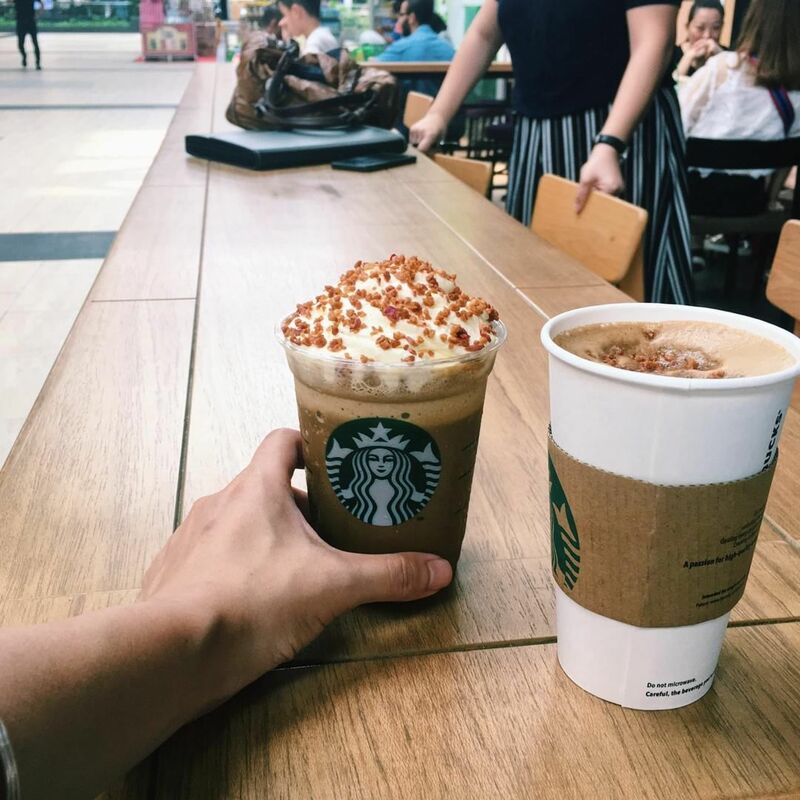 It is an amazing price considering that most of their beverages are more than RM 15 for a Grande-size. 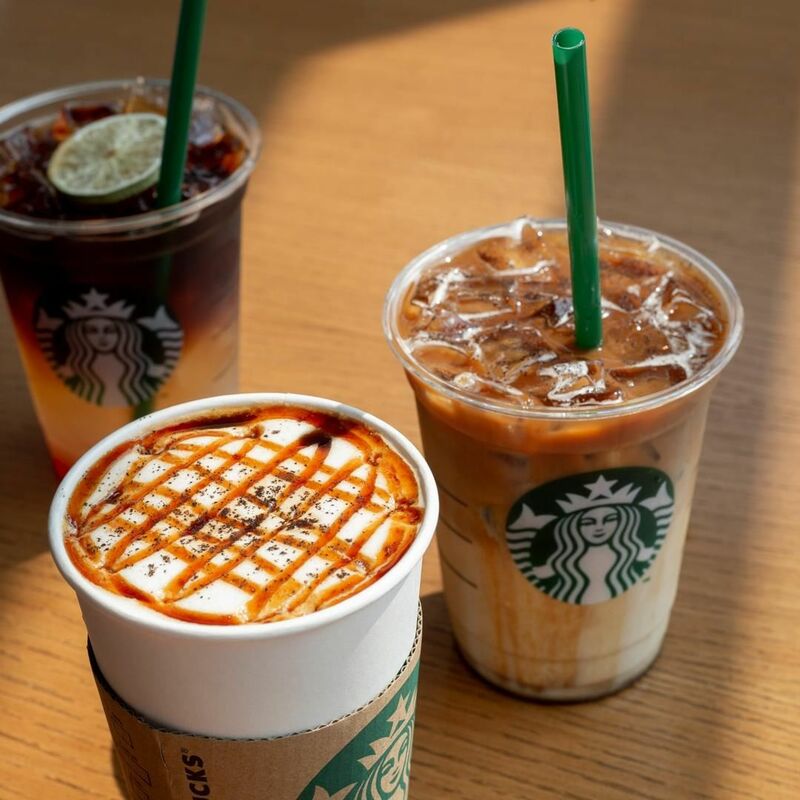 As this promotion is only for selected beverages, you can only choose between Cascara Macchiato, Triple Citrus Cold Brew, Chestnut Latte, Ground Black Tea Latte, and White Chocolate Mocha. 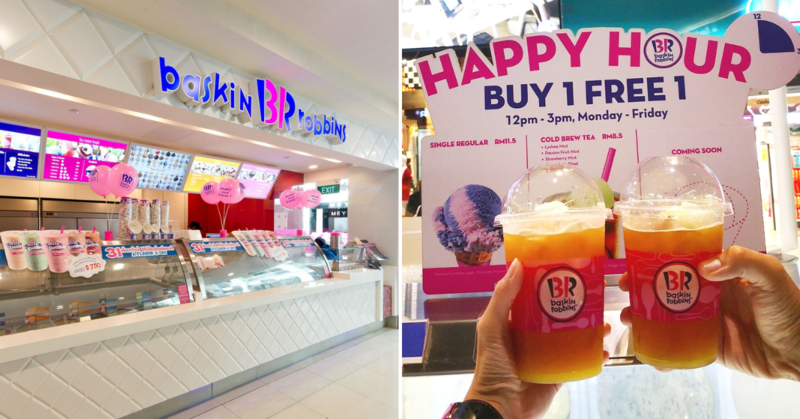 It is unfortunate that Frappuccino beverages are not part of the list ’cause we can really use some ice-blended beverages to cool off from the Malaysian weather! Here comes the terms and conditions! 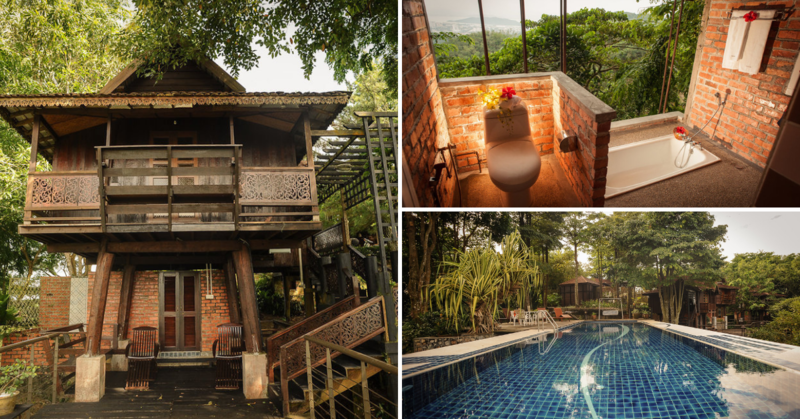 Lucky for us, we can upsize for RM 1! This promotion will be subjected to 6% service tax. Unfortunately, this promotion is not entitled to Starbucks Card rewards, and it is not valid with other discounts or promotions. 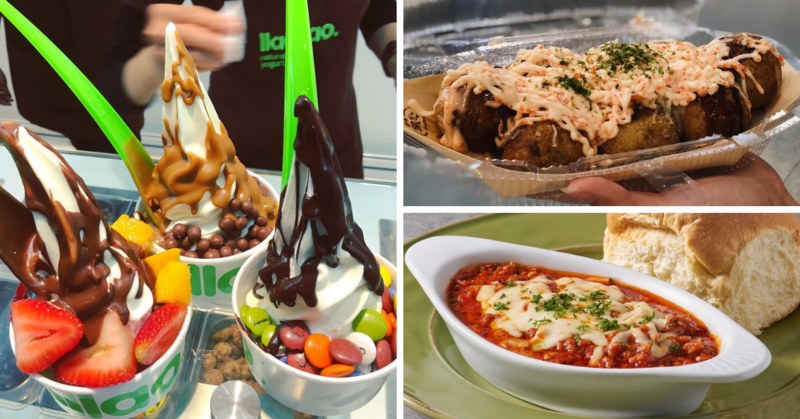 You can get it nationwide except for Sunway Lagoon Kiosk, Petronas kiosks, and GSC kiosk at IOI Mall Puchong. 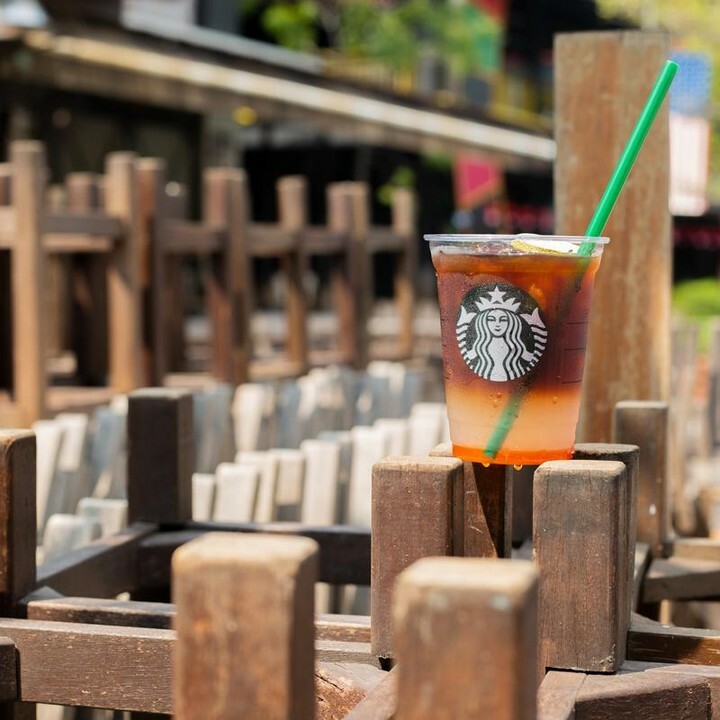 So, are you excited that Starbucks Is Having Grande-Size Promotion For Only RM12? 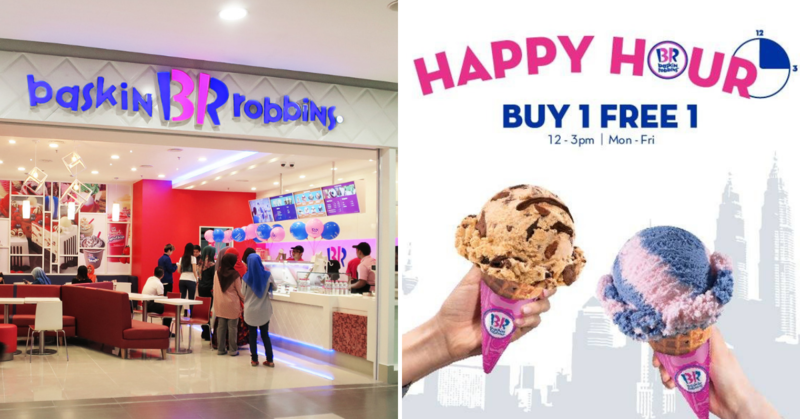 This promotion will be happening for one day only on the 1st April 2019. 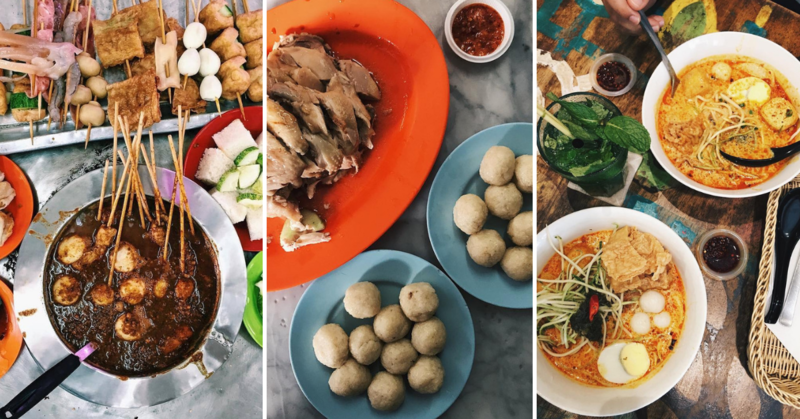 So, if you want to enjoy this promotion, you will need to go after work today! Grab your coffee buddies, too! Share this news with your super gang! Tag your friends in the comments!